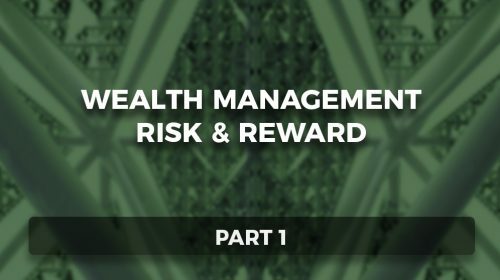 Part 2 of a two-part series, commissioned by Independence Advisors, about the risk and rewards of investing. 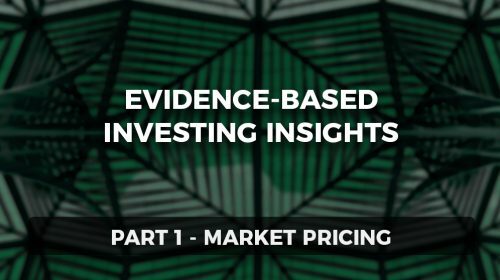 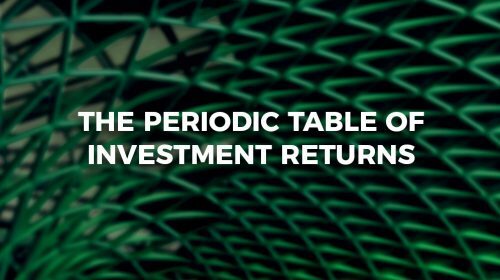 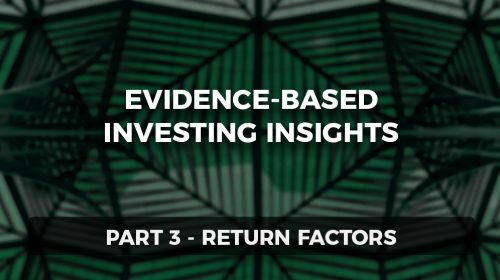 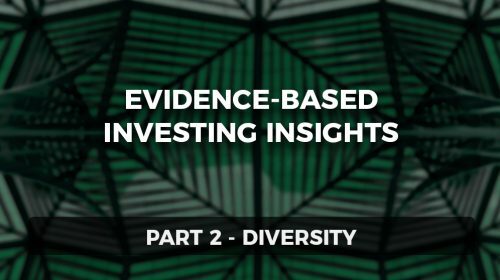 Part 4 of a four-part series, commissioned by Independence Advisors, about evidence-based investing. 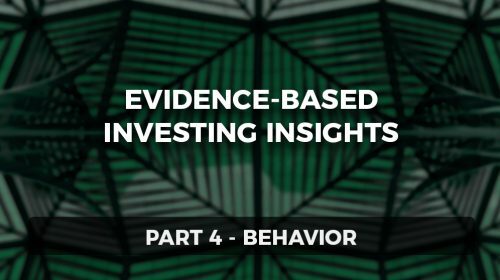 Why is investor discipline so important?